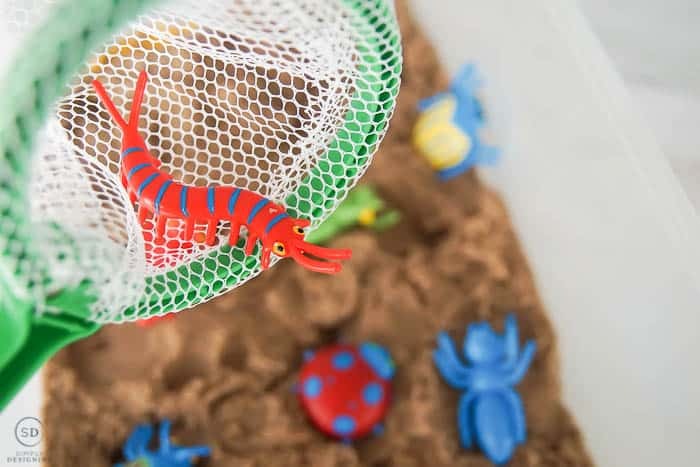 With an active toddler in the house, I have been looking into a lot of sensory activities to keep her occupied and so I decided to create a fun DIY Insect Sensory Bin that my whole family would play with and enjoy. If you are looking for more kids activities, check out these DIY Kids Games here,and then come back to this post because this is so much fun! 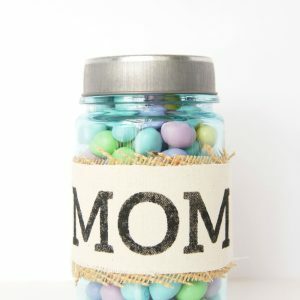 I have three kiddos and anytime I can find an activity they will all love, I feel like I am winning this whole mom thing. 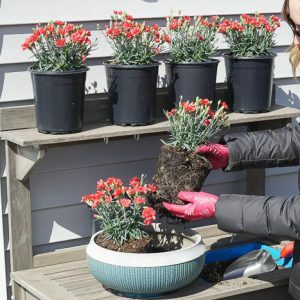 So keep reading for all the details about how to make this DIY Insect Sensory Bin idea that your whole family will enjoy. A big thank you to Spin Master for sponsoring this post. All opinions, thoughts, ideas and images are mine. Sensory activities are fun for kids and adults of any age. 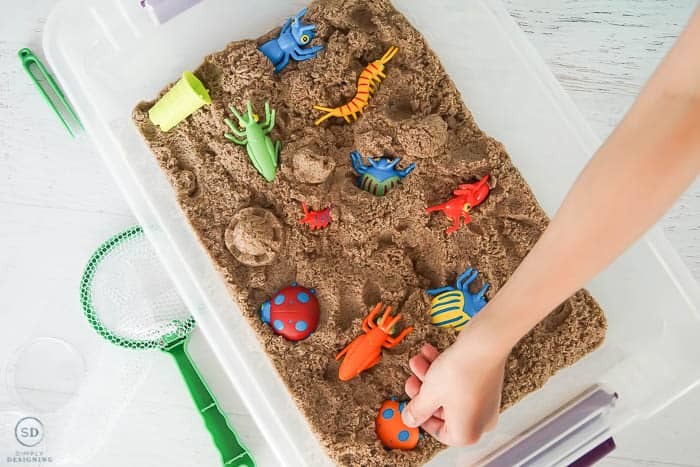 I really wanted to create a sensory activity that all three of my kids would enjoy, so I found, and bought the cutest little bugs and bug catcher items and got to work creating this cute sensory activity for all to enjoy using Kinetic Sand. 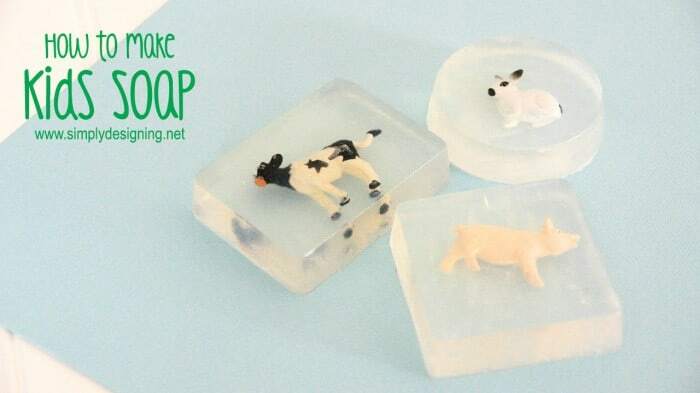 This sensory bin is great for when my bigger kids get home from school. 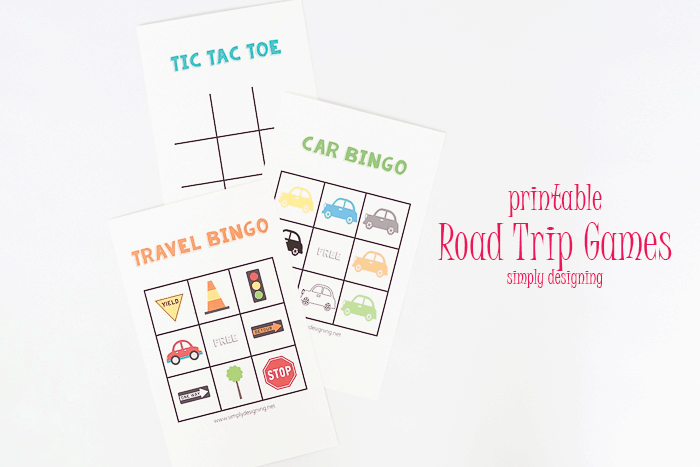 It gives them a great way to unwind, play and be hands-on with an activity. To create an insect sensory bin, I simply gathered my kids and a few supplies and got to work. 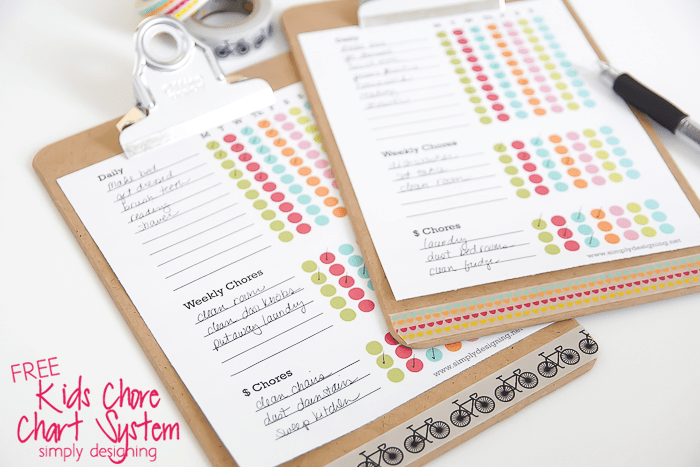 It was so easy to put together and has already provided hours of play time for my kids! I had my oldest help me pour the Kinetic Sand into the plastic tub. And then my middle child helped me place the bugs into the sand. Then they all kept touching the Kinetic Sand and playing and couldn’t stop! This stuff is actually really really cool! 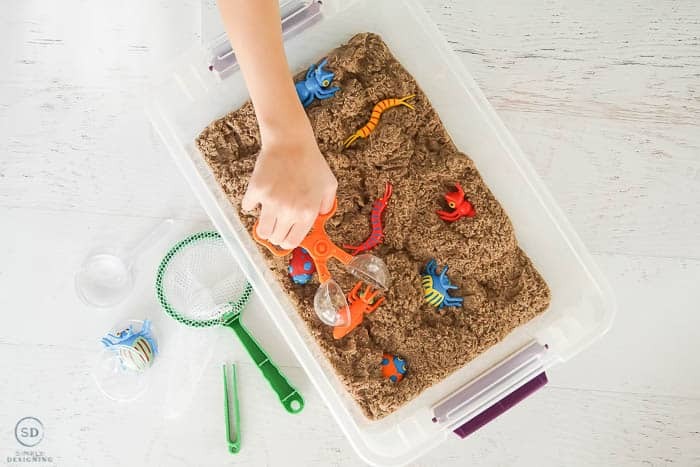 I love giving my kids sensory activities and opportunities to play with things like this, but in the past, similar items have always created a huge mess and I’m not a mom who loves huge messes. But this stays contained and is really easy to pick up if it gets out of the bin. 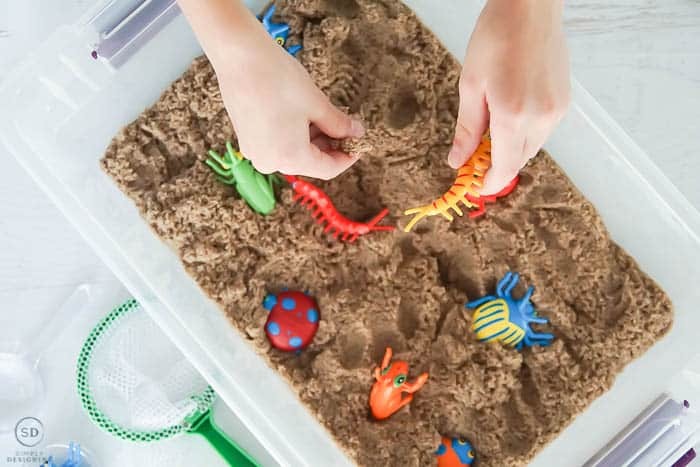 The Kinetic Sand is wet enough that it can be molded into shapes and squishy enough to provide a fun sensory activity for kids of all ages. It’s 98% sand and 2% magic, and I believe it! Even I find myself touching and playing with it. I love how all of my kid’s imaginations got going as soon as I let them play with this and that they can use it over and over again. 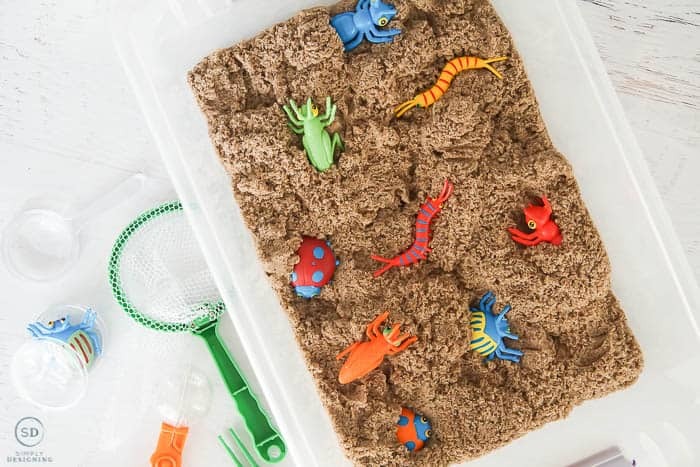 They have hidden the bugs, caught the bugs, rearranged the bugs, built sand castles and so much more. 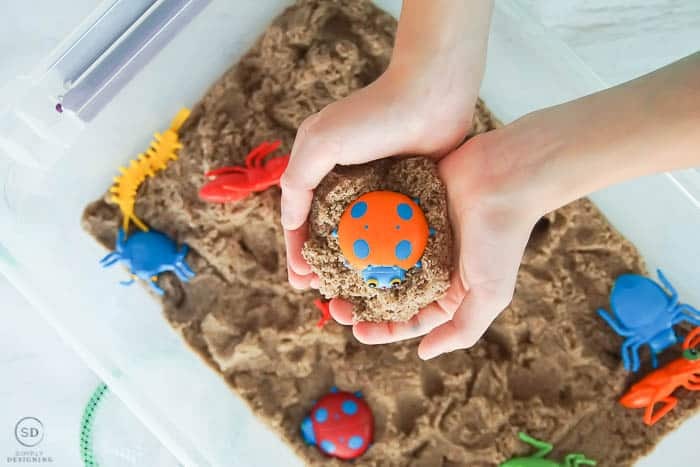 And the fun bug catcher toys allow kids who are maybe worried about touching the Kinetic Sand at first, an opportunity to play without getting their hands too messy. Although, even my most hesitant kids ended up loving putting their hands in this once they tried it! 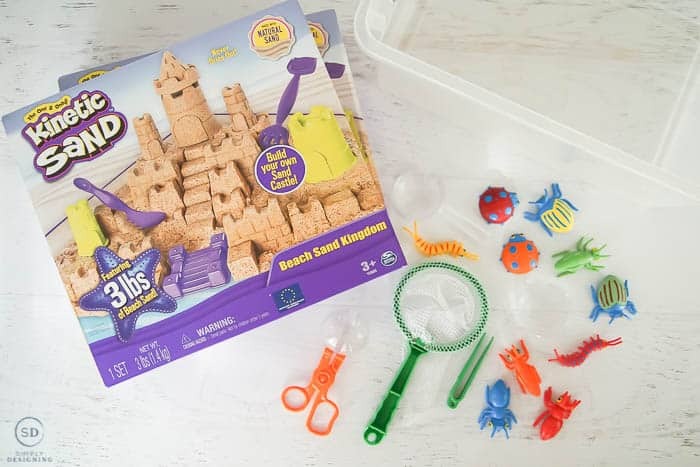 This is actually a really fun product that all of my kids love (and beg to play with every day!). 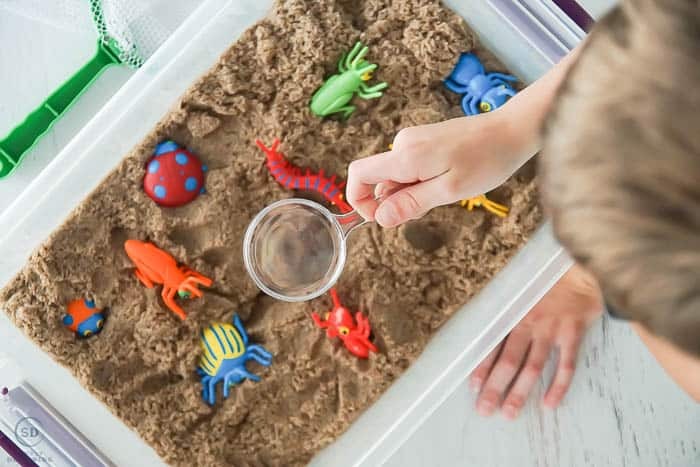 The best part is that when they are sick of the bugs, we can switch the bugs out for a different small toy and they can enjoy it all over again! Kinetic Sand sticks to itself and not to my kids. It stretches, squeezes and still keeps its shape when pushed together. I also love that it is gluten, casein and wheat free so it is safe for kiddos with those types of allergies to play with. 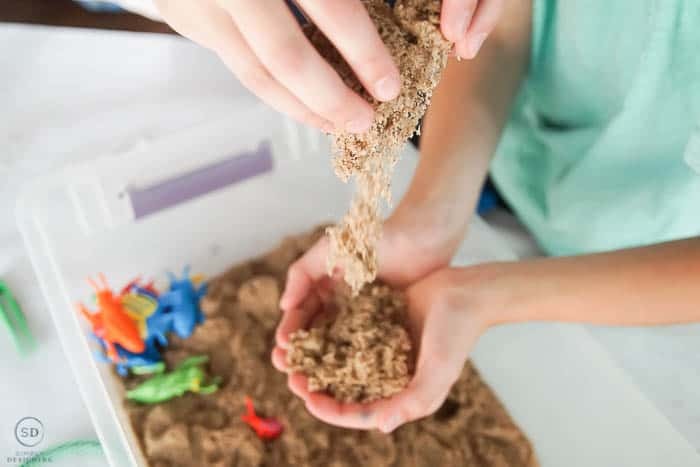 Not to mention, this DIY Insect Sensory Bin is oh-so-much-fun and easy to make for after school play, rain or shine! 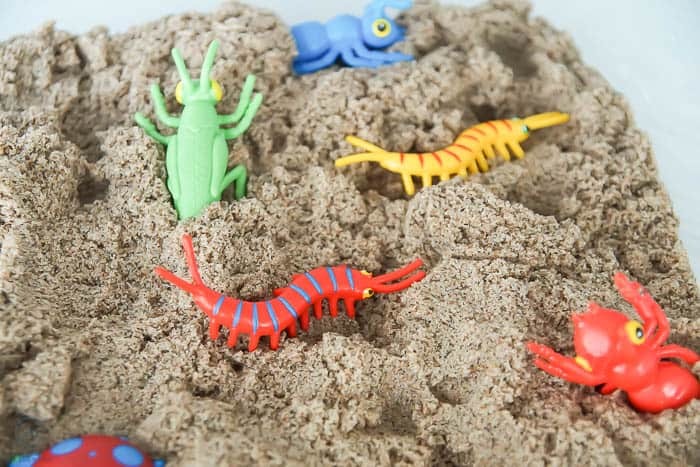 What a wonderful idea for using the Kinetic Sand. A good friends little boy has Sensory Issues, I’m letting her know about getting insects to add to his collection. 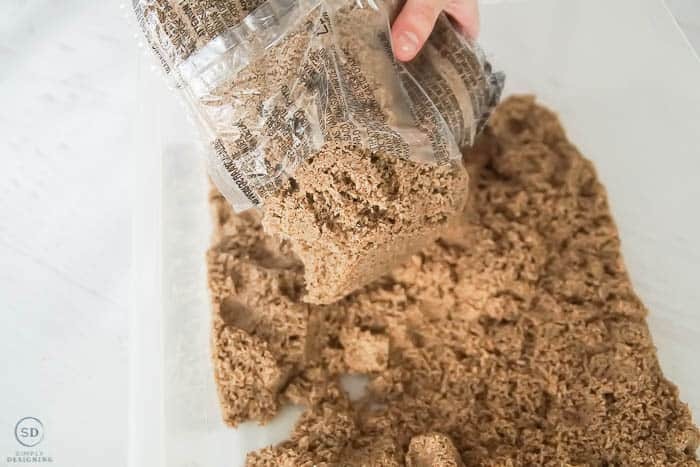 Also, I love this Kinetic Sand, it is really neat.